Status of Performance Coach – This is a new coaching program that will replace the old “level 3”. 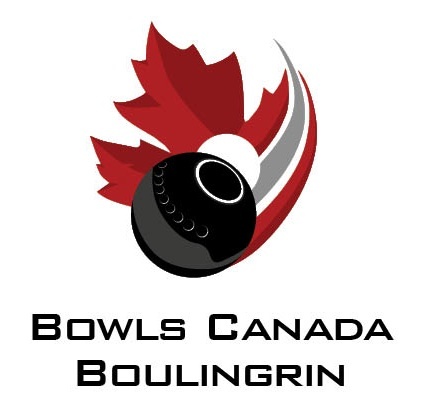 Bowls Canada was required to develop this program by the Coaching Association of Canada this fiscal year or else we would receive no development funding for this. Given the market demand and our lack of capacity to delivery, the decision was made to only develop a Bowls specific module on tactics, strategy and performance analysis. All other aspects of the course will be delivered thought the provincial/territorial multi-sport system. The program is going through a conditional approval process with the Coaching Association of Canada in March. In addition to translation, one of the conditions will be running a successful training pilot in the first quarter of the new fiscal year. This is currently planned for April 12th, 2015 in Cobourg, Ontario. This program will be administered nationally by Bowls Canada and run in cooperation with the provincial bowls associations. We still have a couple spots open for the pilot but need to know if you have individuals interested in attending by Friday March 20th, 2015.